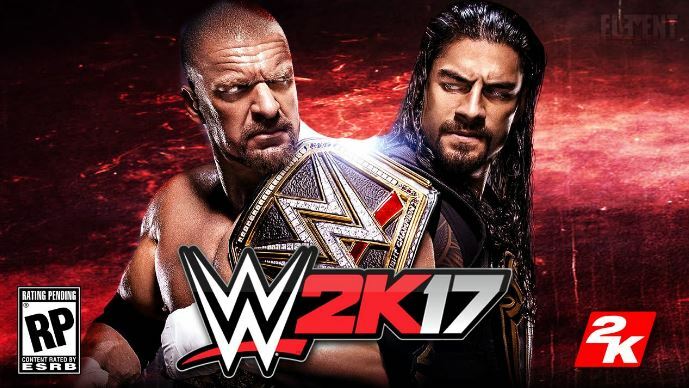 WWE 2K17 – the professional wrestling video game developed by Yuke’s and Visual Concepts and published by 2K Sports for PlayStation 3, PlayStation 4, Xbox 360 and Xbox One – is the successor to WWE 2K16 and the eighteenth game in WWE game series and the fourth under WWE 2K banner. 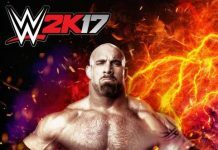 The journey for WWE 2K17 fans has been quite eventful so far – from tips on how to unlock the all-powerful Goldberg to discussions on downloading and unlocking Broken Matt Hardy. The game continues to receive patches that bring improved gameplay, bug fixes and more. 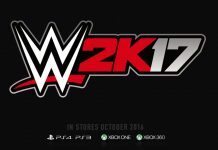 WWE 2K 17 recently received Patch 1.06 for PS4 and Xbox One. Patch 1.06 brings several fixes for improved Gameplay. It fixes a stability issue when performing a Dirty Pin while the referee is down in a match while also fixing the issue where a Superstar’s body could float unnaturally when reversing certain moves. Patch 1.06 also fixes an issue with a Superstar not being able to grapple a stunned opponent when both are near the top of a ladder. The patch also brings improved online stability for 6-man matches featuring all Custom Superstars in WWE Live. 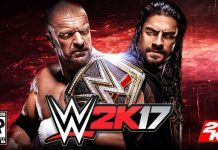 As for WWE Universe, WWE 2K 17 Patch 1.06 addresses an issue with Superstar UI positioning during Falls Count Anywhere and Extreme Rules matches. Patch 1.06 also fixes an issue with Eva Marie’s entrance when she is a title holder and an alternate attire is used. 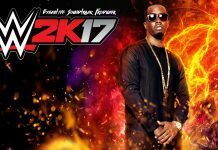 The patch adds support for WWE 2K17 Hall of Fame showcase DLC ahead of release.